In a move that will cause consternation in financial markets worldwide, from Monday, 5 June to Wednesday, 14 June. Hendrick’s Gin will recognise the true value of the cucumber by transforming the humble green fruit into exchangeable monetary units in celebration of World Cucumber Day on June 14. The gin maker has partnered with 3 bars across Cape Town, including Burger & Lobster, Harvey’s at The Mansions, and The Twankey Bar to facilitate the unorthodox transaction. 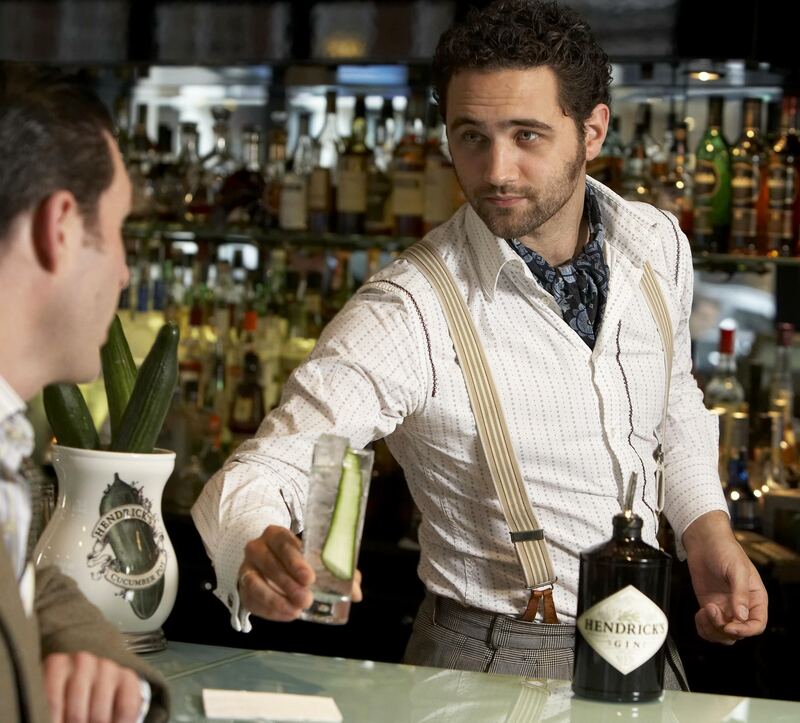 The bars will accept bona fide cucumbers of any species as currency – or “bar tender” – in exchange for a refreshing Hendrick’s & Tonic during the world’s first dedicated ‘Cucumber Hour’ – a perfect twist on the popular ‘cocktail hour’ offering. ‘Cucumber Hour’ will run from 17:00 to 18:00 from Monday, 5 June to Wednesday, 14 June. And it is limited to the first 30 cucumbers presented at each bar on each day. This delightful offering follows a somewhat unusual, but genuinely scientific experiment by Hendrick’s Gin with cucumber scientist Graham Brown of the University of Sydney. To quantify the true sensitivity of cucumbers – and the results revealed were astonishing. The green subjects grew larger and juicier as a result of unconventional caring methods. Revealing they love rock music, loathe jazz, have a liking for the smell of dill. And taste sweeter if swaddled in mini sleeping bags. The last three months have seen green-fingered fans across the globe initiate a bond with their own cucumbers in similarly peculiar ways to cultivate them in readiness for World Cucumber Day – an annual celebration of the inimitable green fruit and its remarkable virtues. 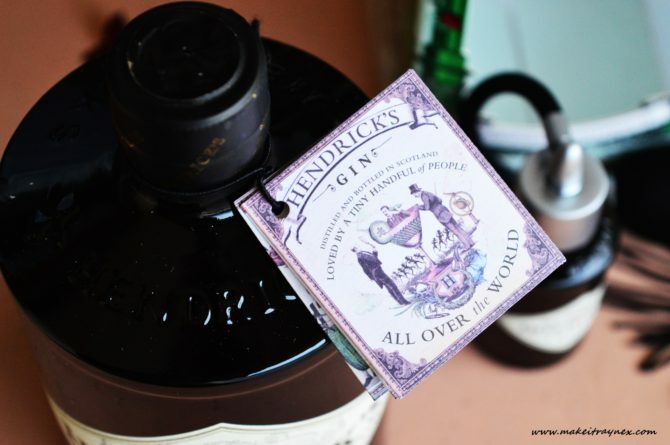 Duncan McRae, Hendrick’s Global Ambassador comments. 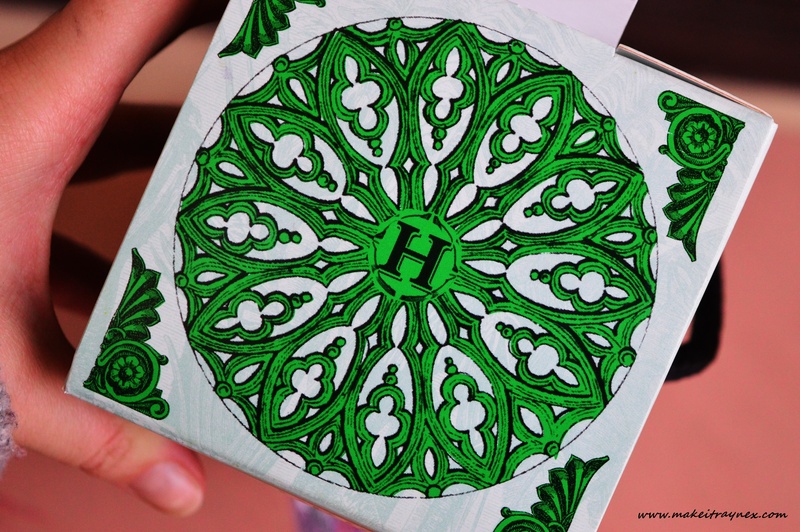 “For many years now Hendrick’s has sought to elevate the many enigmatic qualities of the unassuming cucumber. Due to the role it plays in our most unusual gin alongside the Bulgarian rose. For more information on World Cucumber Day and the rare cucumber revelations visit www.worldcucumberdayexperiment.com. So then, you better hop to it! And be sure to let me know if you get your hands on a Hendrick’s and Tonic.